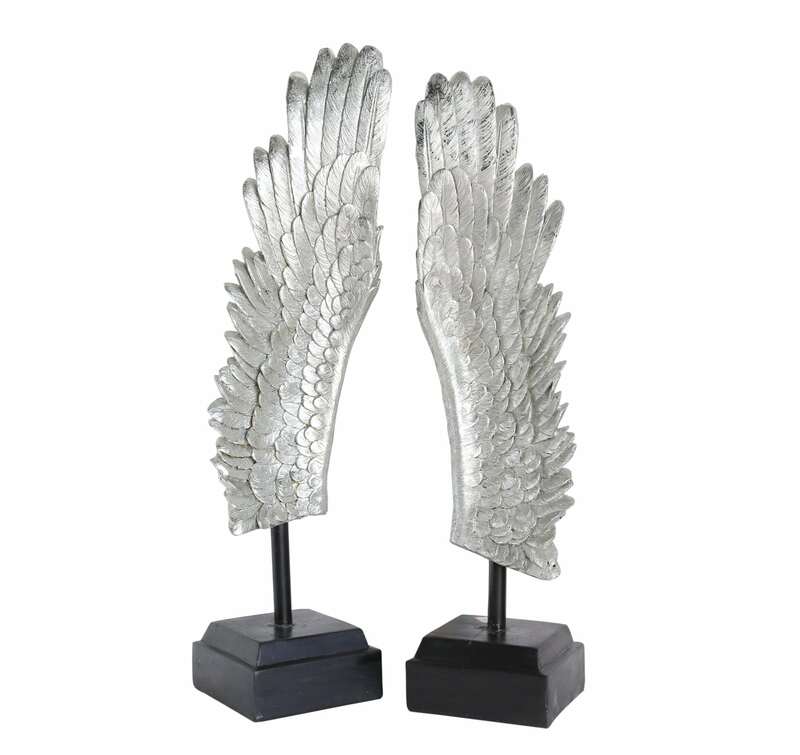 Divine Tall Freestanding Angel Wing in its finest details & glory that can be as a piece or pair to form a set, a masterpiece to feature in your secluded personal space. 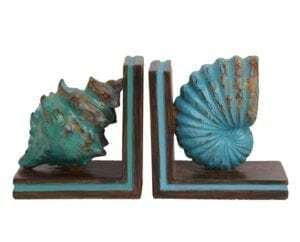 This is a truly unique decoration item that adds serenity, glamour & peace to any space whether as a home decor, store display or a meditation room feature. 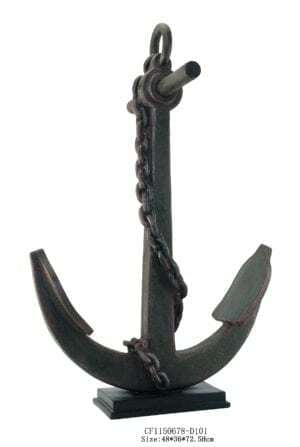 trata Buildings, Reception Halls, Fashion & Boutique Stores including High Street Names across many Westfield Shopping Malls. Medium Angel Wings Freestanding that could be placed in hallways, middle of rooms, in a corner or even outdoor in shaded areas such as verandahs, pergolas and covered decks. 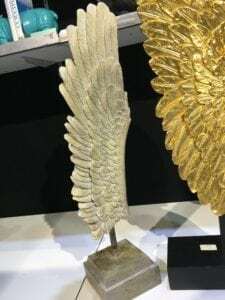 Divine Tall Freestanding Angel Wing in its finest details & glory that can be as a piece or pair to form a set, a chef d’oeuvre to feature in your secluded personal temple.